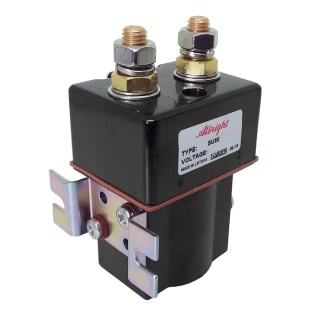 Albright SU80-5050P IP66 protected, single acting 24 volt dc 150 amp continuous solenoid contactor. The SU80P is an up-rated version of the SW80P Contactor designed for Interrupted and Uninterrupted loads and sealed to IP66. 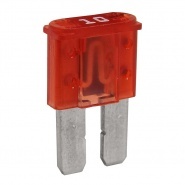 Suitable for switching Resistive, Capacitive and Inductive loads. Typical applications include, but are not limited to, electric motors, hydraulic power packs, winches, speed controllers, UPS and Power Distribution Systems. Due to the sealed nature of the SU80 there is no repair kit available. 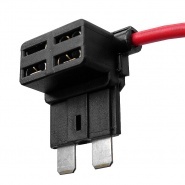 The SU80P is an up-rated version of the SW80P designed for Interrupted and Uninterrupted applications. 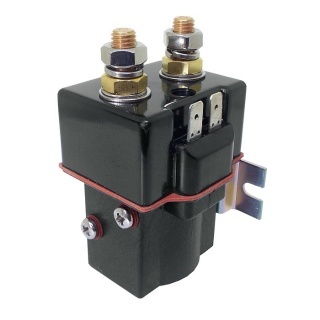 It is sealed to IP66 and has been designed for direct current loads in more arduous environments. 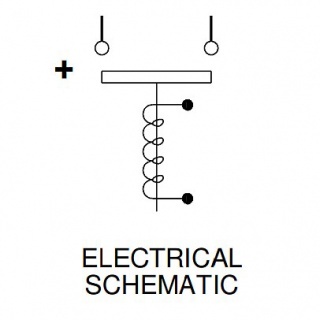 It is suitable for switching Resistive, Capacitive and Inductive loads. Typical applications include, but are not limited to, electric motors, hydraulic power packs, winches and speed controllers. The SU80P features single pole double breaking main contacts with silver alloy tips, which are weld resistant, hard wearing and have excellent conductivity. The SU80P features an enclosed top cover and offers environmental protection to IP66. 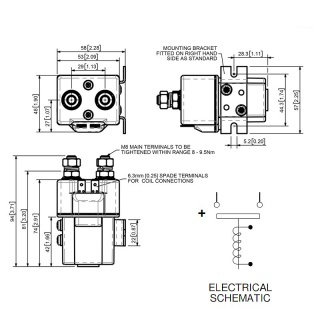 It has M8 stud main terminals and 6.3mm spade coil connections. 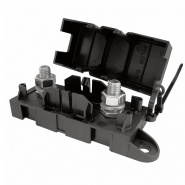 Mounting can be vertical or horizontal, when vertical the M8 contact studs should point upwards.